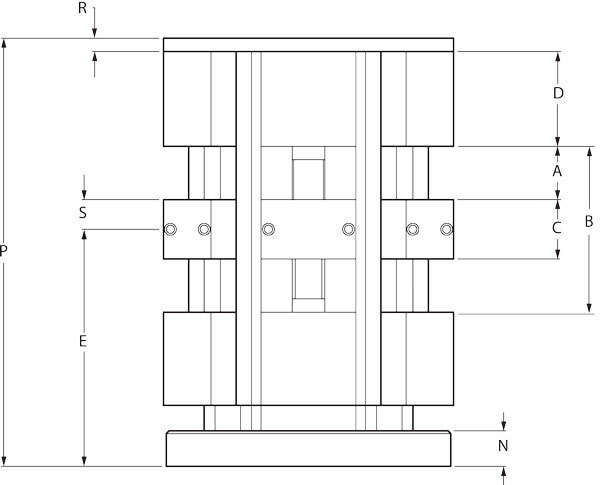 Jergens Hex Production Vise Columns provide 12 stations to maximize the number of parts per load. Available with bases to fit directly onto your machine table, or to a Ball Lock sub-plate. Full Jaw travel permits clamping a larger variety of parts.